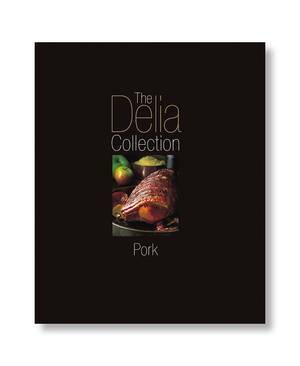 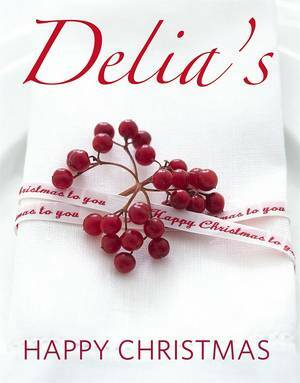 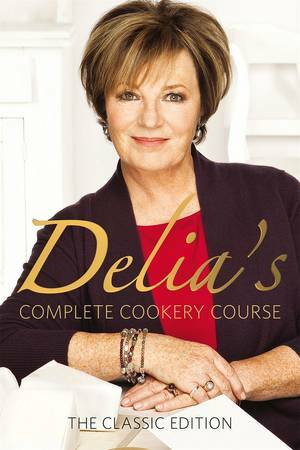 Delia Smith's Complete Illustrated Cookery Course contains more than a hundred stunning photographs that will inspire you to rush into the kitchen and start cooking: many of the classic Delia recipes, from crunchy Roast Potatoes to Christmas Pudding, are here in full colour and spectacular detail. 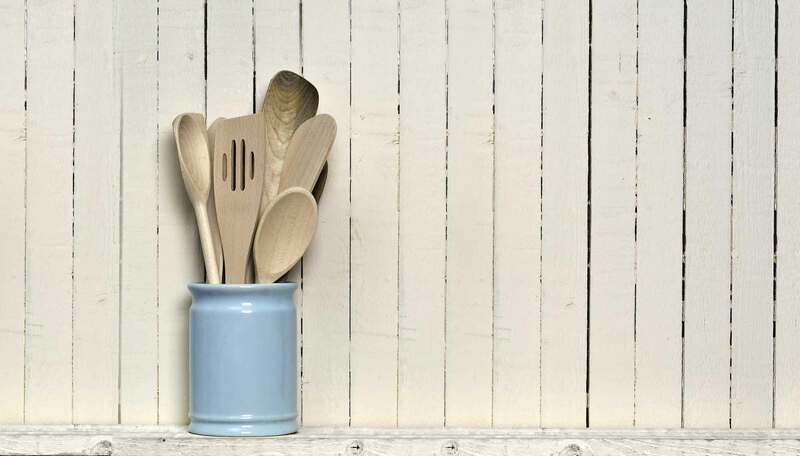 In addition there are step-by-step colour photographs illustrating basic techniques, such as how to make bread, chutney, marmalade and omelettes. 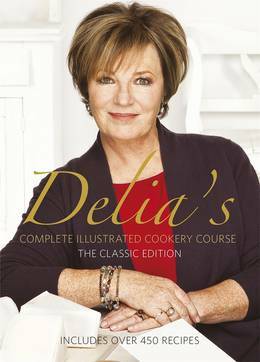 To all the established favourites from Delia Smith's Complete Cookery Course, Delia has added a variety of new recipes destined to become just as popular; they range from the simple to the sophisticated, from Stir-fried Mange Tout to Roast Stuffed Goose with Prunes and Armagnac. 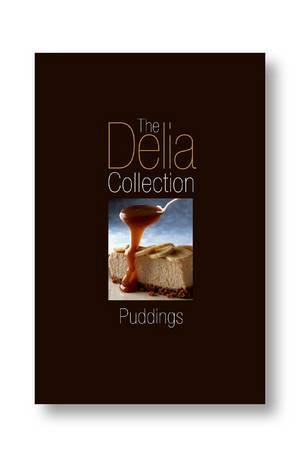 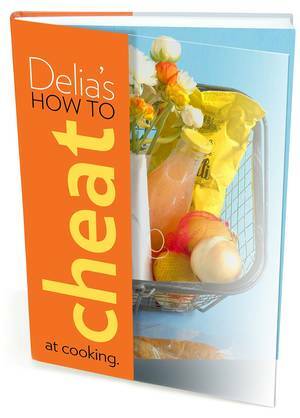 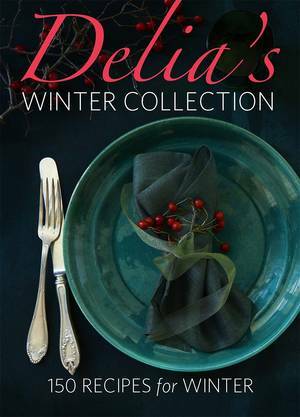 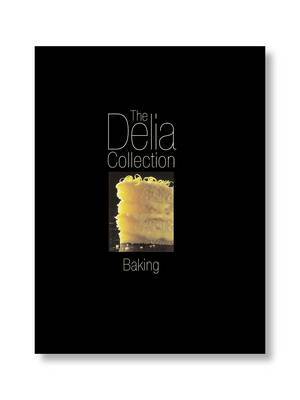 As millions of Delia Smith followers can testify, these clear and comprehensive recipes can be trusted, by the beginner as well as the more experienced cook. 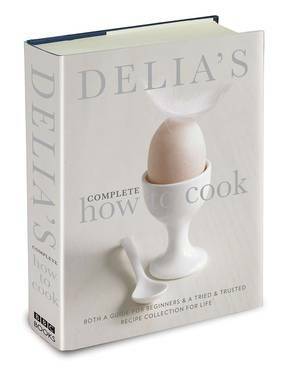 Her Complete Illustrated Cookery Course provides all you need, and more, for a lifetime of cooking and entertaining.